Black Women, Cultural Images and Social Policy offers a critical analysis of the policy-making process. 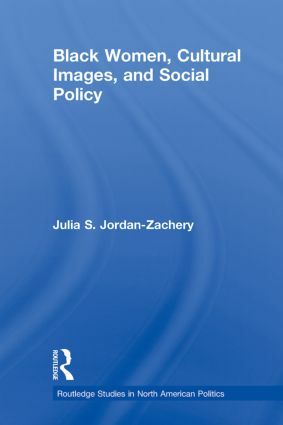 Jordan-Zachery demonstrates how social meanings surrounding the discourses on crime, welfare and family policies produce and reproduce discursive practices that maintain gender and racial hierarchies. Using critical discourse analysis (CDA), she analyzes the values and ideologies ensconced in the various images of black womanhood and their impact on policy formation. This book provides exceptional insight into the racing-gendering process of policy making to show how relations of power and forms of inequality are discursively constructed and impact the lives of African American women.